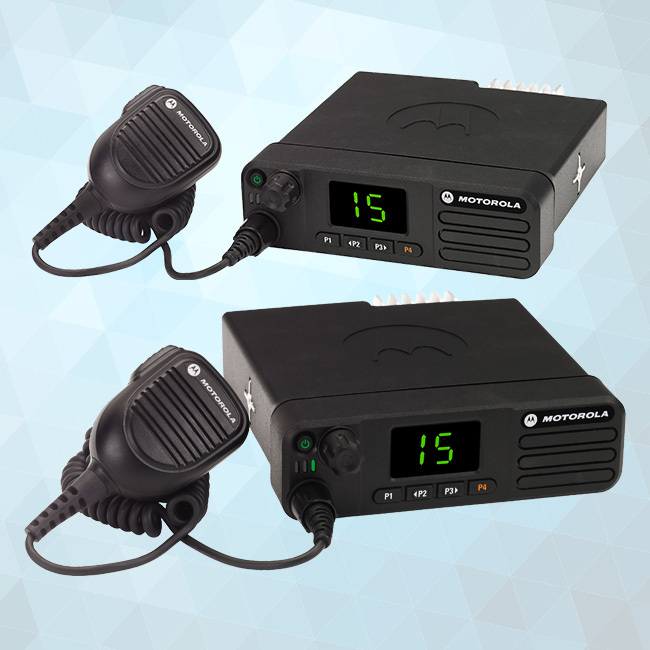 The Long Range Wireless Remote Speaker Microphone (RSM) pairs instantly with touch pairing to the Bluetooth-enabled Mobile Microphone (Bluetooth Gateway). 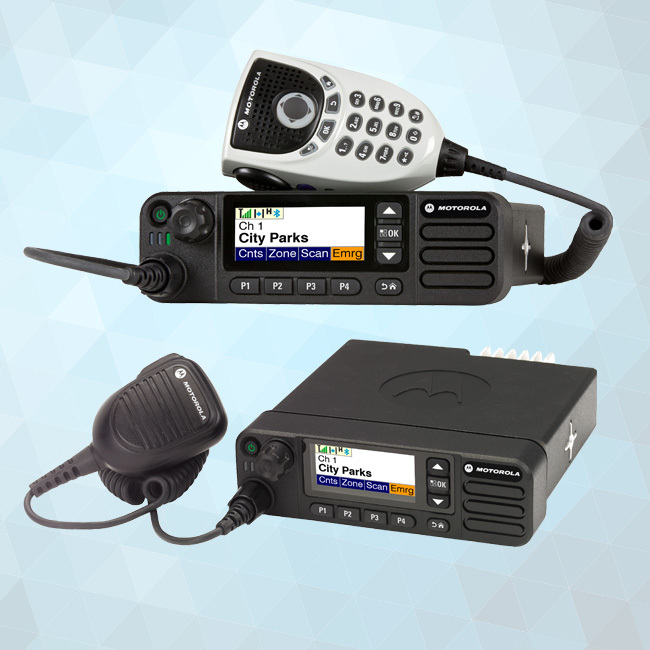 The Long Range Wireless RSM works up to 100 meters away from the mobile radio, keeping you in communication at distances you thought weren't possible. 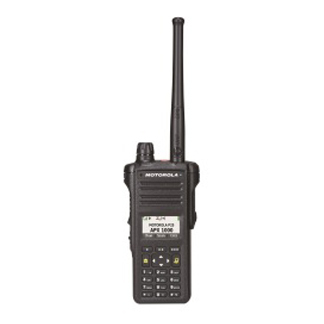 The Bluetooth Gateway Microphone is compatible with MOTOTRBO XPR4000 and MOTOTRBO XPR5000 Mobile Radios. This plug-and-play solution takes only seconds to set up. 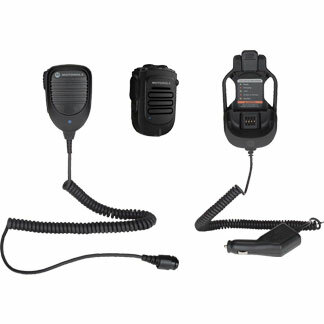 Kit includes the Wireless Remote Speaker Microphone with battery (RLN6544), the Mobile Microphone with Bluetooth Gateway (PMMN4097), and the Vehicular Charger (PMLN6716).